Hi there! Welcome to Strut and Bellow – an platform to empower, inspire and promote women makers. 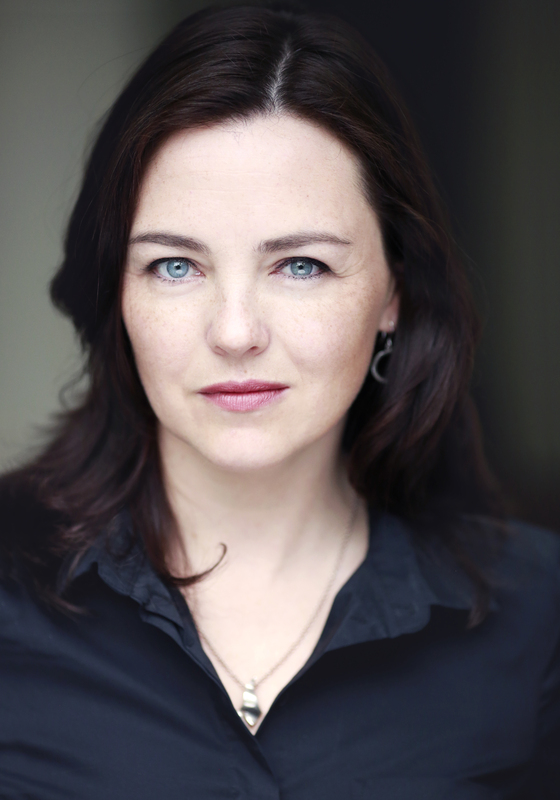 I’m Melanie Clark Pullen and I’m an actor, writer, workshop facilitator, coach and mum of 3. I’m passionate about creating a space for women creatives to strut their stuff. I’ve had the great privilege of talking with writers, artists, game changers and musicians and each conversation has held vital inspiration as I explore my own creative life. You can listen in to these chats by subscribing to the podcast here. If you’re someone who would love to experience more creativity in their everyday life, then follow me on Instagram where I share my own journey in creative living. Subscribe to the blog for weekly inspiration and encouragement and sign up for my monthly newsletter.